No. 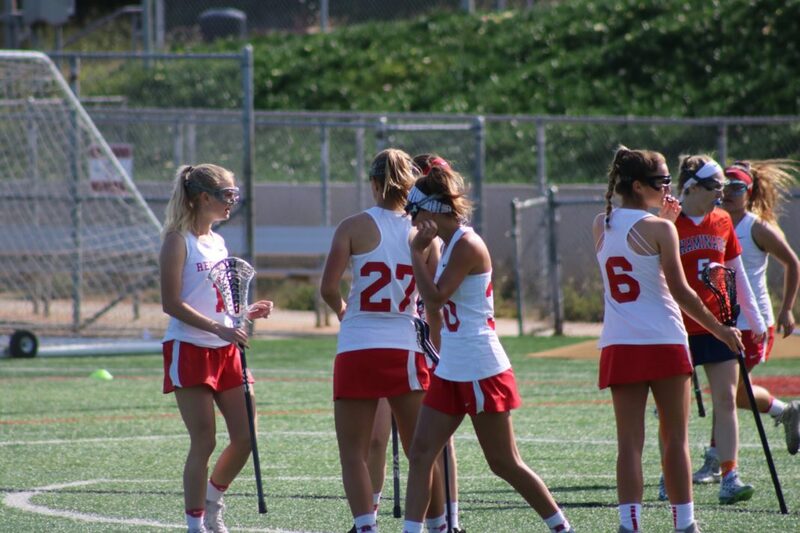 2 Redondo Union cruises late in the second half to a 19-9 win over No. 6 Chaminade on Saturday (Brandon Ross/MaxLaxInc).